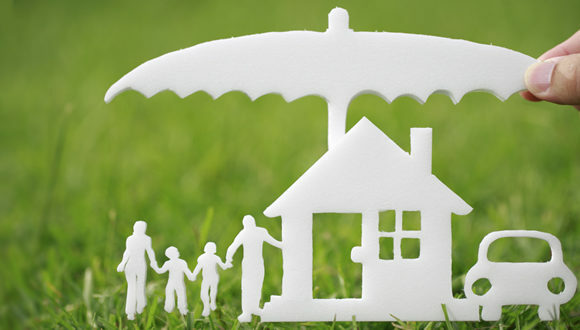 Our agency, Knight Insurance, is the leading source of affordable insurance in Pembroke Pines, Florida. We set the standard through our commitment to 100 percent customer satisfaction, and we have been able to grow over the years because of the positive word-of-mouth that has been spread about us. This Broward County community is a fantastic place to live, work, and play, and we are proud to be able to serve its residents. From the Route 27/Sheridan Street area to City Center and everywhere in between, for low-cost insurance in Pembroke Pines, Florida, Knight is the right choice. It is important to save money any way that you can when it comes to the costs associated with operating your motor vehicle. Car insurance can be a major expense, especially if you have a less-than-perfect driving record. If you work with our agency to obtain your Pembroke Pines, Florida auto insurance, we will scour our network of quality insurance providers and compare the quotes that we are given. Ultimately, you will be able to go forward with the knowledge that you are getting optimal coverage at the lowest possible price point. In addition to the car insurance that we offer, we can connect you with insurance for other vehicles, including motorcycles and RVs. Of course, boating is very popular here in South Florida, and we can obtain boat insurance as well. If you own a home in Pembroke Pines, Florida, homeowners insurance is a must. The fine print and the deductibles can be quite confusing, but we would be more than glad to explain everything to you so that you can make a fully informed decision. Plus, if you would like to add flood insurance, we can get you this type of coverage, and we will go the extra mile to find a rock-bottom price. As a comprehensive, full service insurance agency, we also offer business insurance. We can obtain professional liability insurance, business property insurance, product liability insurance, business interruption insurance, workers compensation insurance, and commercial vehicle insurance. You can speak with one of our Pembroke Pines, Florida insurance agents right now if you give us a call at 954-382-5244. You also have the option of sending us a message through this website if you would like to set up an appointment to get a quote.